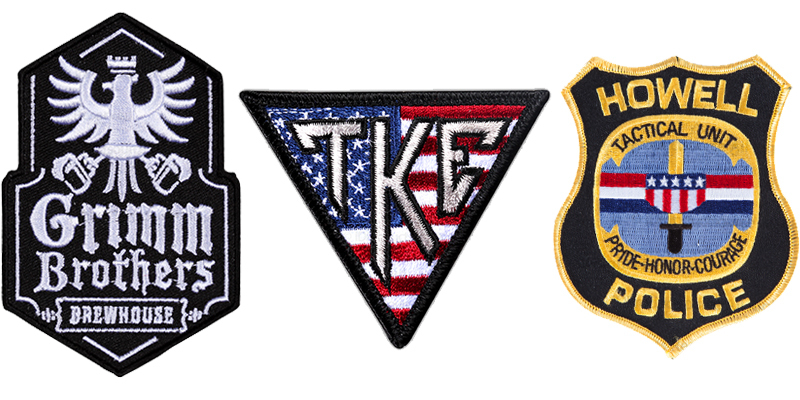 Embroidered patches are the popular industry standard. Top of the line quality. Up to 8 thread colors, custom shapes. Slightly different look and feel vs embroidered patches. Primarily used to create a complex, two-dimensional look. We use 100% tight woven thread count highlighting design with fine detail, gradients, landscapes, and very small lettering. Up to 5 thread colors. Custom shapes. Standard edging. Custom PVC Patches are made to order, cut to your very own custom shape with sew-able border for easy placement on garment, bag, hat, etc. 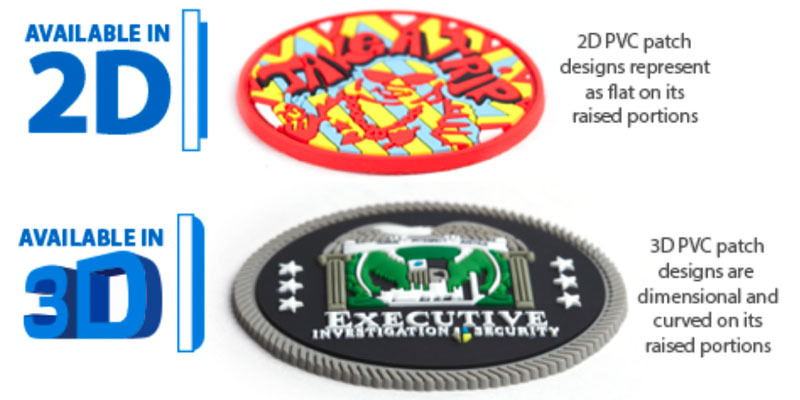 Quality patch that is durable and cost effective. Individual poly-bagged. Up to 4 PMD colors. Which style patch are you looking for?